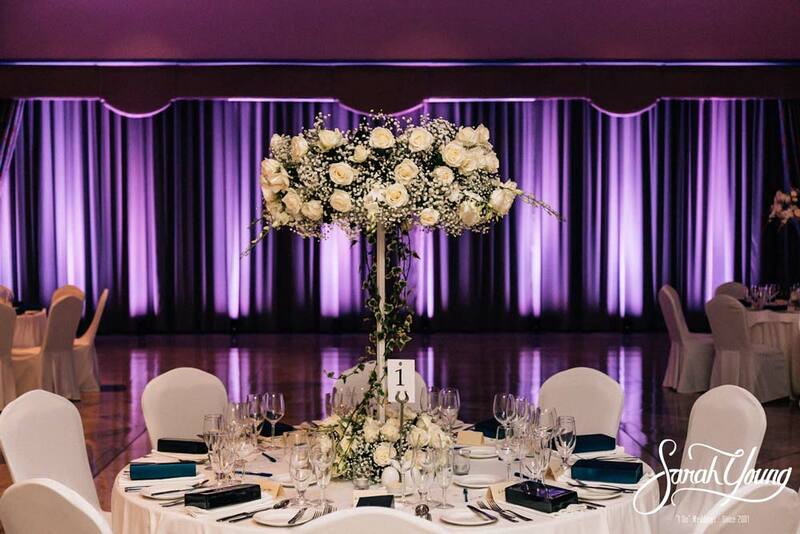 Welcome to the world of Sarah Young and her team. 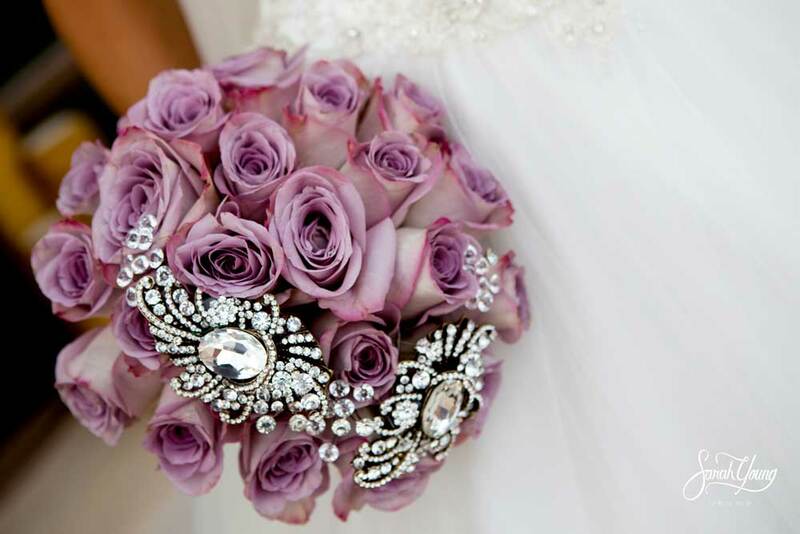 We are luxury event and wedding planners with over 20 years experience in the field. 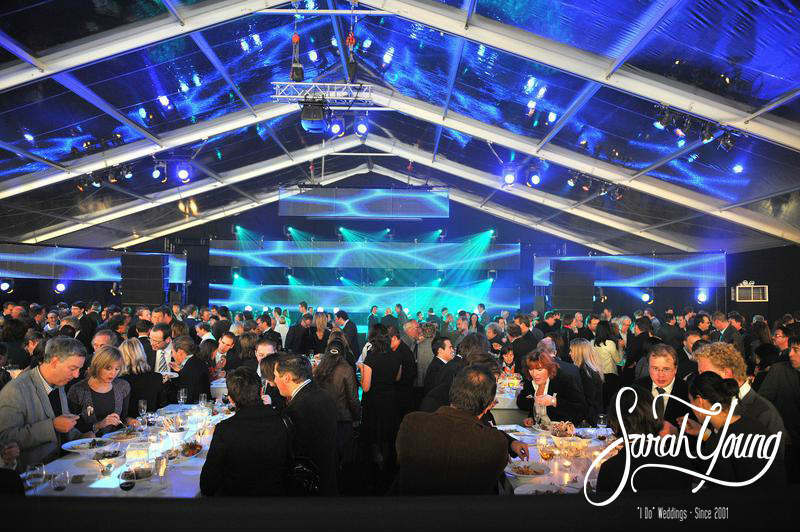 As luxury event planners, we aspire to create enthralling experiences that go far beyond the expectation of our clients. 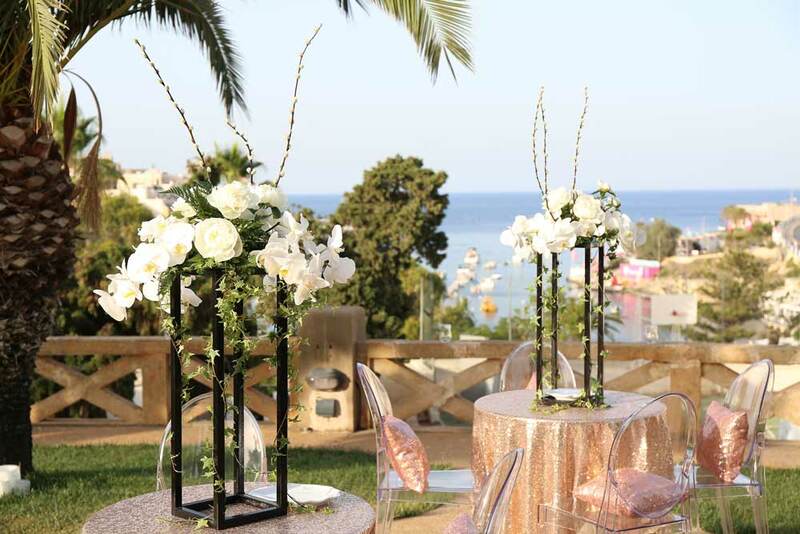 We are specialists in all aspects of event planning. 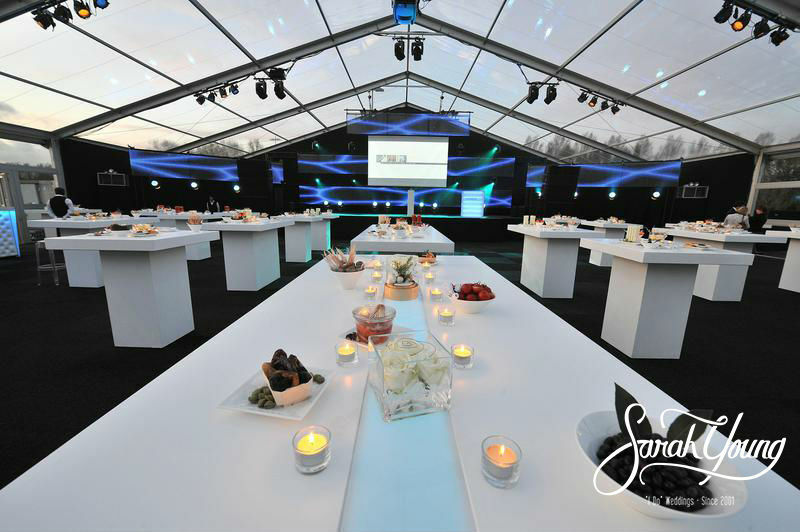 Any event starts with your ideas and visions. 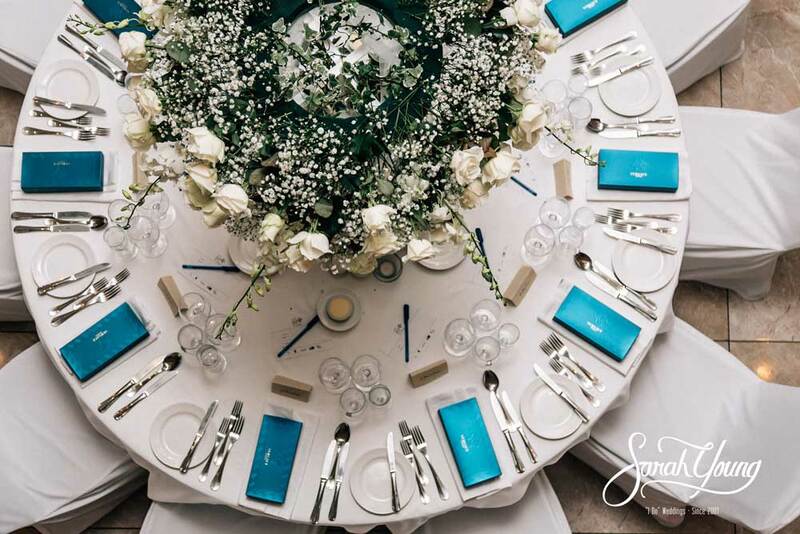 Our priority is to bring your imagination to life, and make your dream become a reality – whether it’s an intimate wedding service or a grand corporate event. 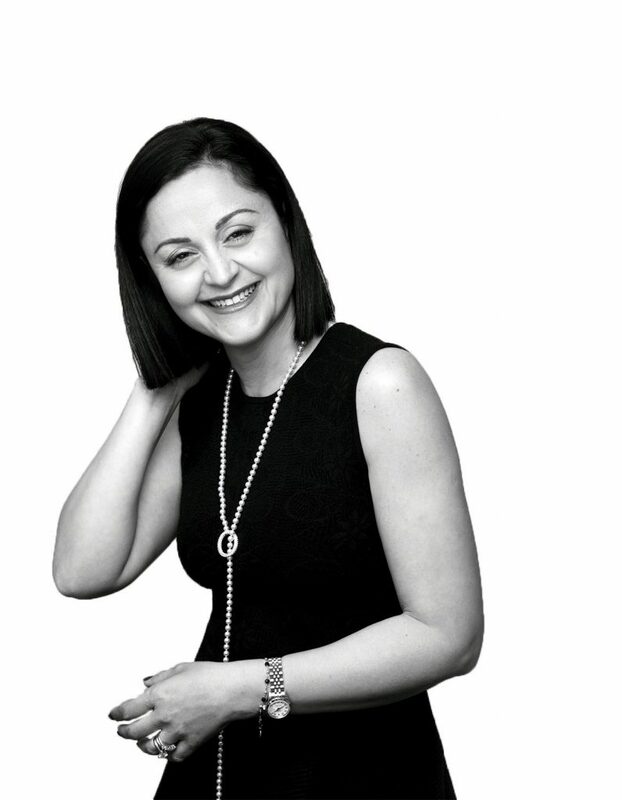 Above all, Sarah and her team are concerned with supplying their clients not just with solutions but with options. 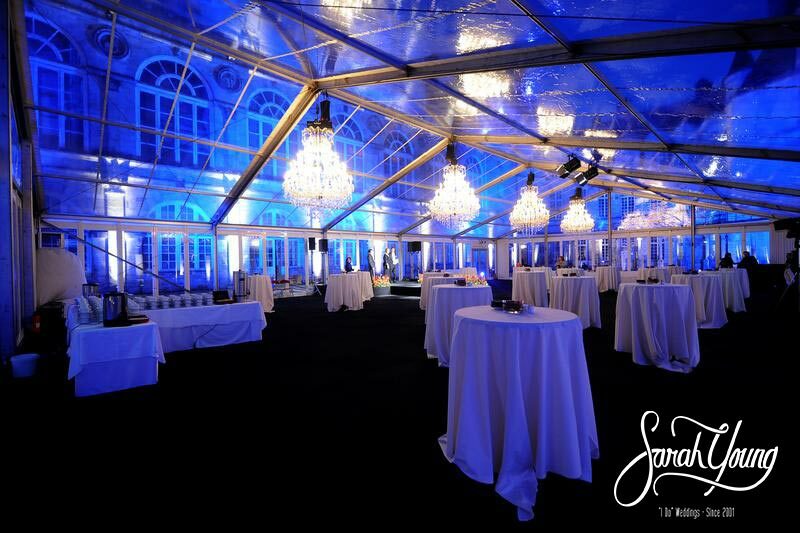 Choice is as crucial to the planning process as vision, and Sarah has learned over the years to minimise or eliminate hassle for her clients without reducing their say in exactly how their event plays out. 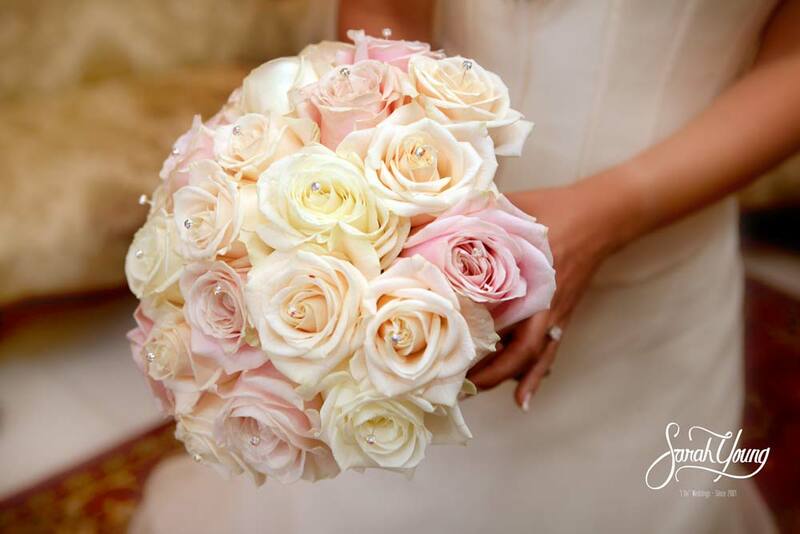 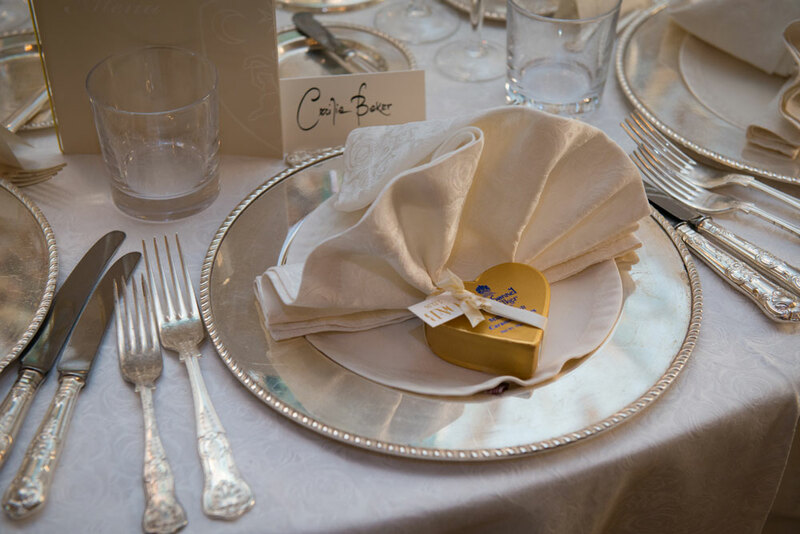 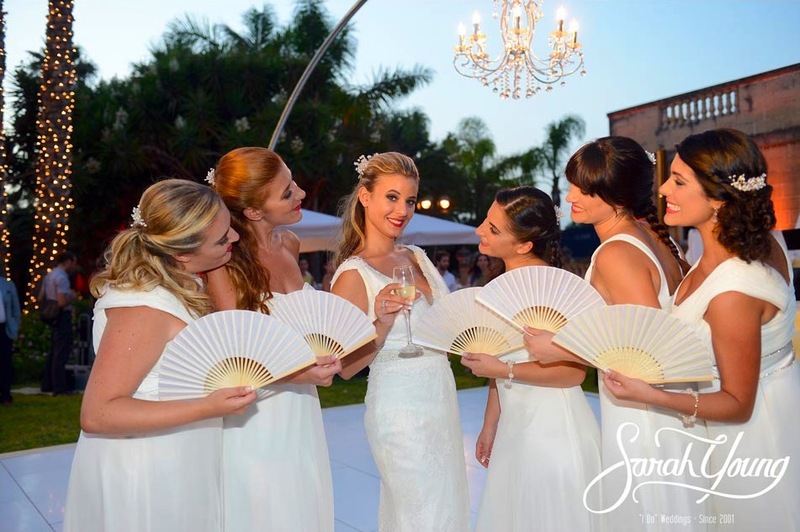 Sarah will present you with a number of wedding options so you can make the choices that suit your every expectation and desire – no matter how luxurious they may be. 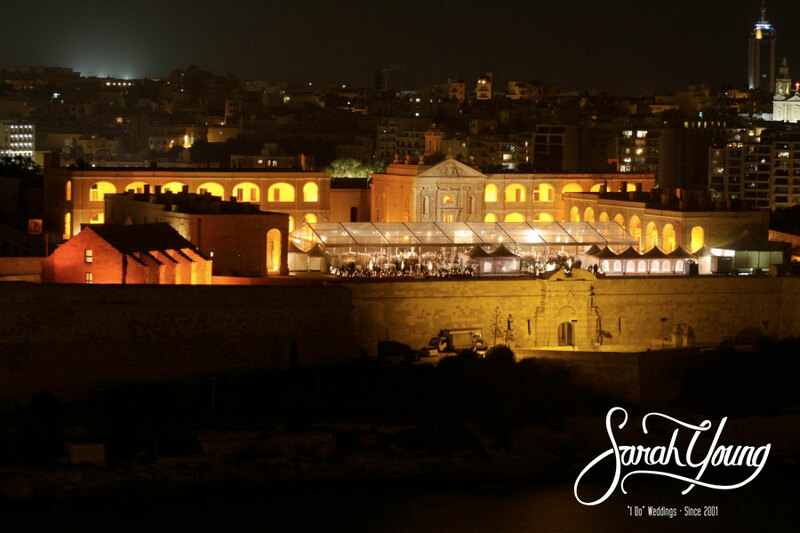 Sarah provides you exclusive access to the best and most unimaginable experiences across the beautiful and mesmerizing island of Malta. 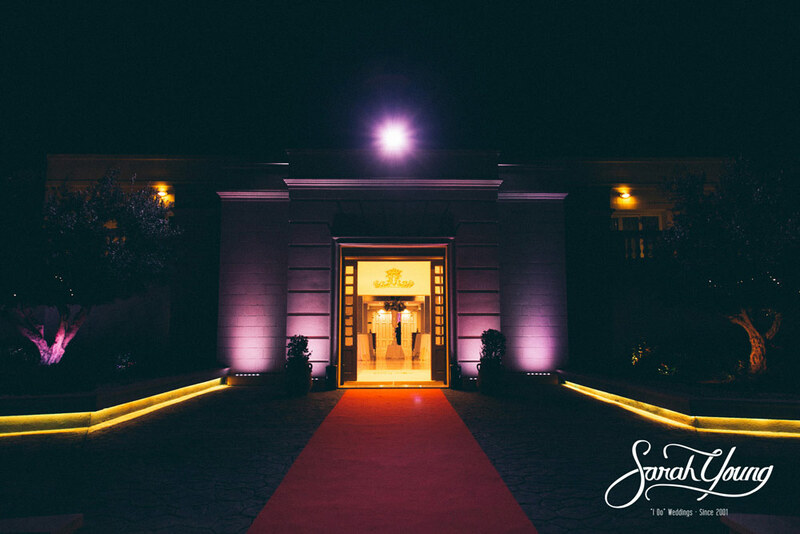 We are known for our creative vision, quick thinking and obsessive attention to detail, a mentality trait Sarah has embedded into the rest of the team as a result of countless years working within the industry. 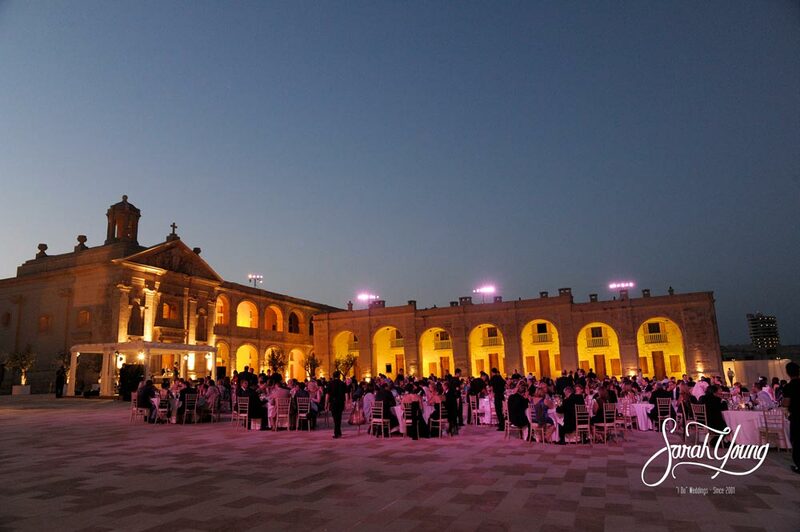 With over 800 high-end events under our belt, our far-reaching reputation and excellent track record are a result of more than a decade in the industry. 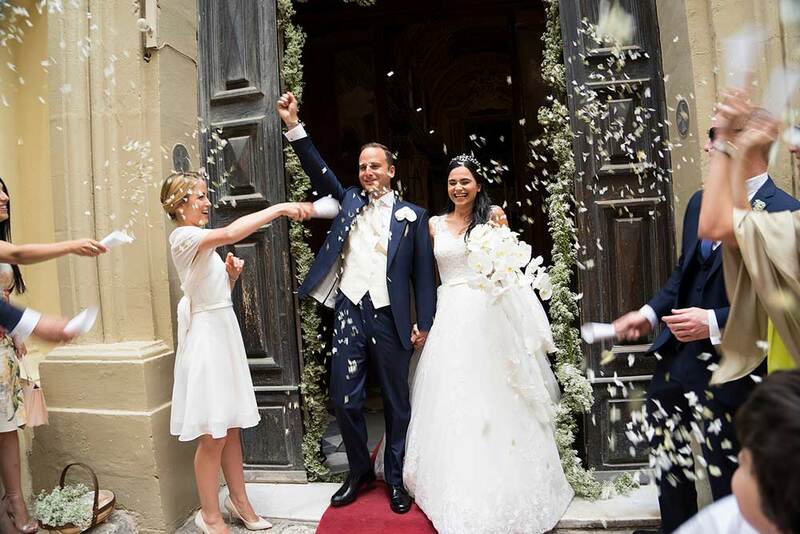 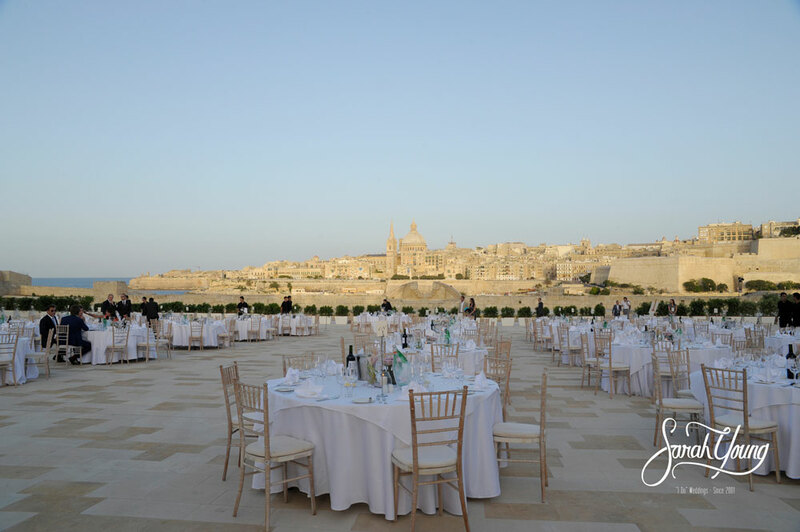 Along the way we have formed the right relationships and have an extensive network of industry contacts, giving us access to just about any venue on the Island and contact with the very best entertainers and caterers that Malta has to offer.